Performing their inaugural concert, 10th Wave is an emerging contemporary chamber collective based in the Twin Cities, dedicated to bringing a unique concert experience to new audiences. 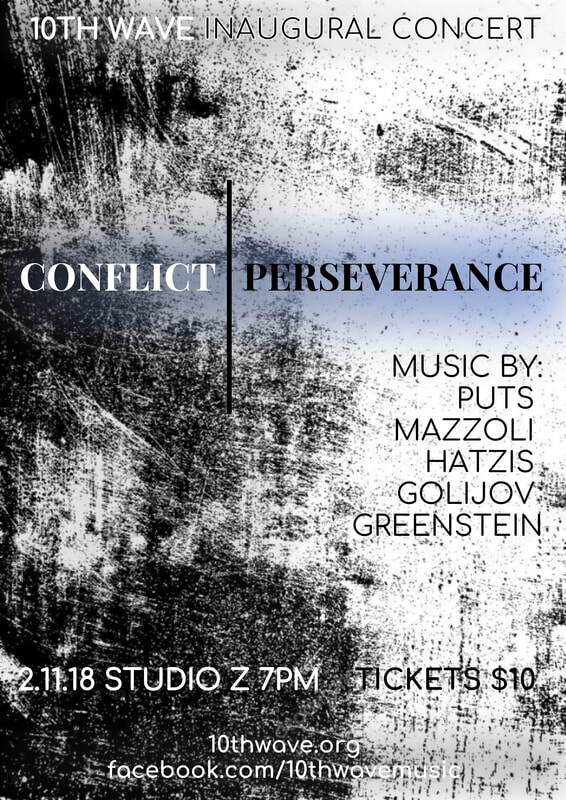 This concert consists of pieces written by modern composers with themes of "Conflict" and/or "Perseverance" that highlight unique ways these words can be observed, embodied, or reflected on through chamber music. 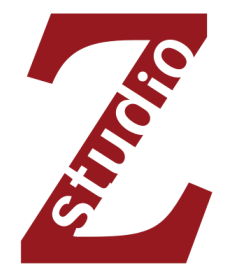 The entire program runs for about 70 minutes with no intermission. Audience members are invited to a light reception following the performance. Please note: The piece In the Fire of Conflict, addressing the struggle of gun violence, will include electronic sounds of gunshots.